This email forwards important information on a very dark question we are being asked next week – will we further legalize marijuana in California – for recreational use. First, this is not about medical marijuana – it is legal today. Second, outsiders with experience (Coloradoans) are coming from everywhere to tell the 5 states – California, Arizona, Nevada, Maine, Massachusetts, with recreational marijuana on their ballots this November – to Vote NO. I wonder if this has ever happened in our political history? 2. See a former Governor and Mayor from Colorado describing what has happened to their state. 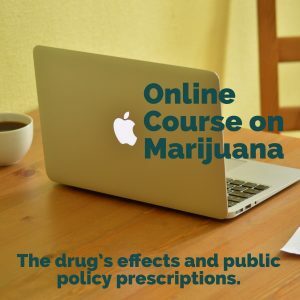 This ad was produced by No on 205 (Arizona’s measure). 3. See comments from Colorado moms that flew to a Moms Strong rally in Sacramento to describe how horrible life has become in Colorado and how they wish they had never moved to Colorado – in the Common Falsehoods Heard About Legal Marijuana – Protect kids section. 4. Not directed to California, but– watch Colorado High School Student – Harrison Chamberlain – describe what has happened to his friends since legalization. 5. Colorado police officers, like Sergeant James Gerhardt have attended conferences and rallies throughout our state for months sharing his difficult experience on the Thornton, Colorado police force (see the SAM Report – Lessons Learned). 6. Colorado Governor Hickenlooper has already advised, that Colorado is making very little money from legalized marijuana, but he was on 60 Minutes recently saying he has spoken to almost all the leaders of Nevada, California, Arizona, Massachusetts and Maine about the drug and his recommendation is to wait. Third, Recreational Legalization is so bad because initiatives like Prop 64 are “commercialization” bills. They change the calculus of drug use and drug dealing in our communities. 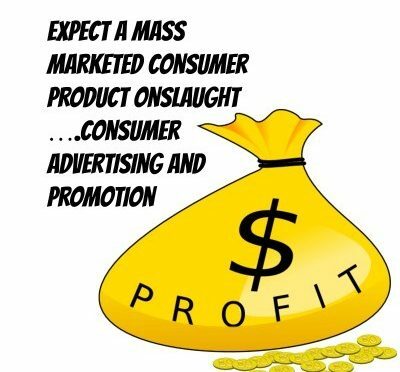 What is now a one-on-one or small group decision to use drugs becomes a mass marketed consumer product onslaught ….consumer advertising and promotion along with all the other aspects of capitalism that seeks to increase trial of a product, reduce costs and derive profit is what we are really voting for. These bills are written by the Marijuana Industry (not Democrats or Republicans), and they are funded by the greediest of the 1% among us for the sole purpose of selling drugs to the 87% of us who do not currently use marijuana or use without much frequency – we represent huge market potential. 2. Unregulated home growing of marijuana (6 plants are allowed in every home & apartment). This further normalizes marijuana and makes law enforcement more difficult; FYI 1 plant conservatively = 1 pound (1000 joints). 6. The increase in use among 12-17 and 18-25 year olds – the most vulnerable among us neurologically – these age groups in Colorado rank #1 in our nation for pot use, up from #3 and #4, respectively before to legalization (see use charts in “MJ Fundamentals”). 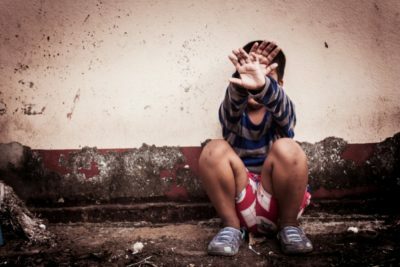 Fifth, Prop 64 is losing ground because voters are starting to understand…Prop 64 is NOT about social justice, individual rights, protecting kids, raising taxes, or getting rid of the black market. We know from Colorado that none of this is achieved with legalization/commercialization. Prop 64 is about making a very few people more wealthy on the backs of our communities, especially our kids who become lifelong customers at higher rates because of their neurological susceptibility to THC (the intoxicating cannabinoid in marijuana). Look around you today…do you see any marijuana ads? Do you see any pot imagery – leaf logos on backpacks or water bottles? Do you smell the relentless, skunky-garlicky smell of growing marijuana? Do you see pot shops? Do you see homeless hanging around the pot shops? Do you see any marijuana bars? For most of you, the answer will be “no.” If we pass Prop 64, this will never be the case again. How tragic for California’s future, especially our kids. Press conference from San Diego – ER Doc, sheriff, DA, county supervisor, city councilwomen share their experience with marijuana and articulate the concerns about Prop 64 clearly.